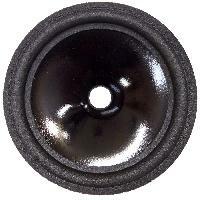 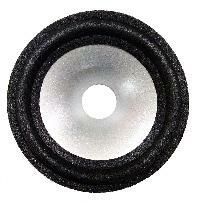 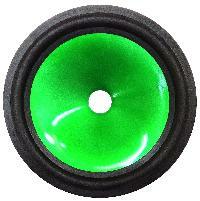 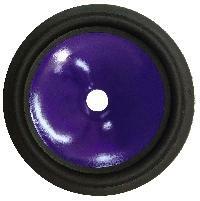 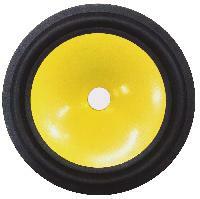 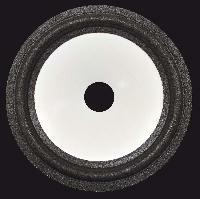 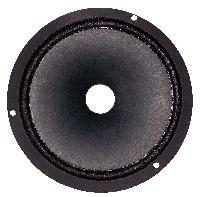 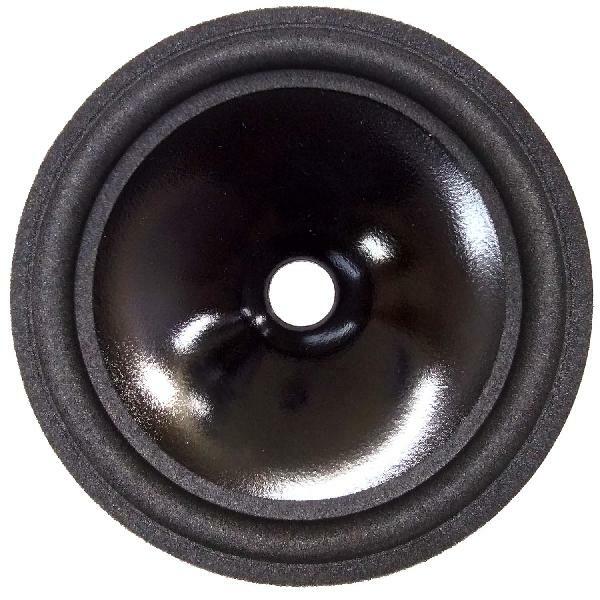 The Car Speaker Cones, manufactured, exporting and supplied by us, are precisely engineered to enhance the performance. 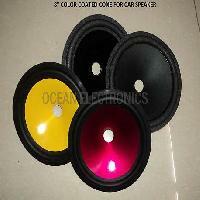 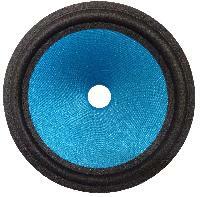 Our team of engineers designs and develops these Car Speaker Cones with the use of state-of-the-art technology. 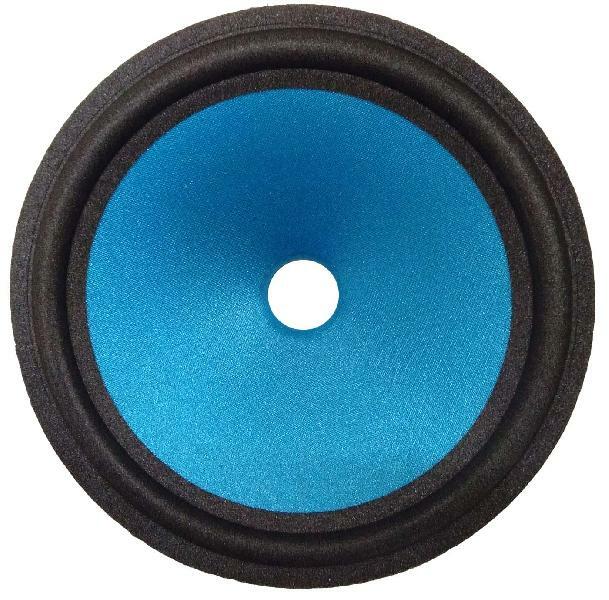 The Car Speaker Cones, we offer, are widely praised in the market for their accurate dimension, abrasion resistance, and excellent performance.